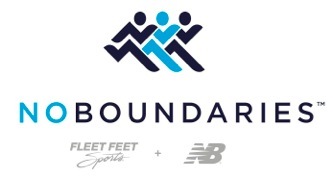 Welcome to the No Boundaries Spring 2015 newsletter archive. Bookmark this page. We will update it each week on the day the newsletter goes out.